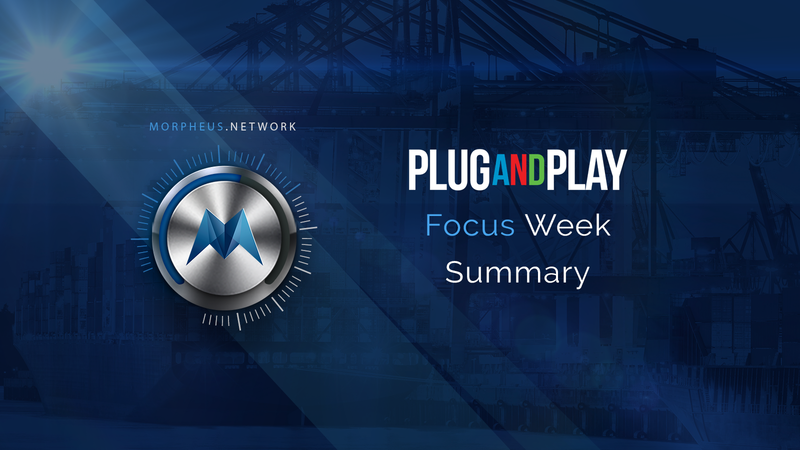 After being selected to join Plug and Play’s Supply Chain Program, the beginning of April marked Morpheus.Network’s participation in Plug and Play’s Focus Week. An intensive, 4-day on-site meeting between Corporate Partners, Venture Capital firms and selected startups. Our Head of Global business Development Karl McDermott gives some background to Plug and Play, their founder, and some of their success stories. Plug and Play Tech Center is a network startup accelerator and corporate innovation platform with global headquarters in Sunnyvale, California in the Silicon Valley. 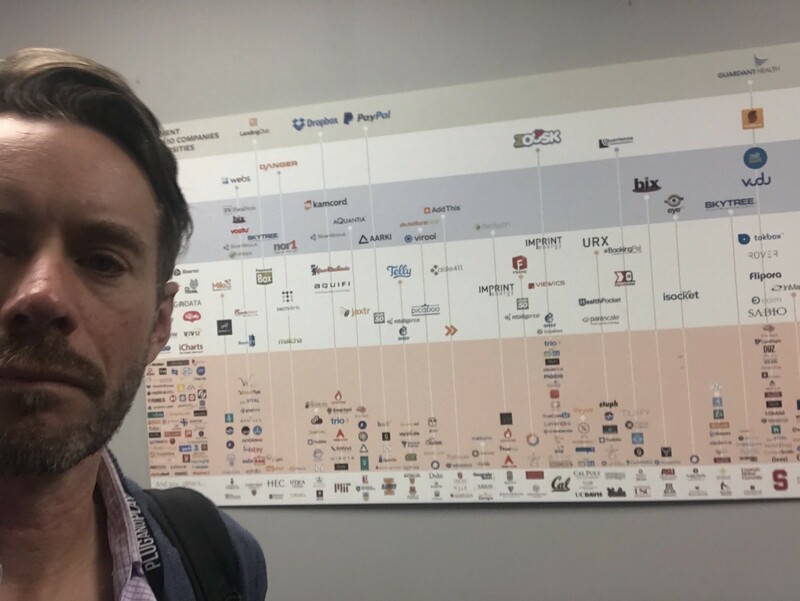 The largest accelerator in the world, it runs two programs per year in each industry and location (totalling 50 accelerator programs per year) and has 250 corporate partners and 200 venture capitalists in its ecosystem. It was recently named the ‘Most active Silicon Valley venture capital firm’ by Silicon Valley Business Journal. Founded in 2006 by Saeed Amidi, Plug and Play has helped over 3,000 startups to date. Saeed has been closely involved with more than twenty new emerging growth companies, of which two became public companies: PayPal and Preview Systems. His investment includes Google, PayPal, Preview Systems, Dropbox, Lending Club, Zoosk, Flipora, Affinity Circles, Techdirt, Sigmaquest, Scanscout, NextBio, Webs to name a few. 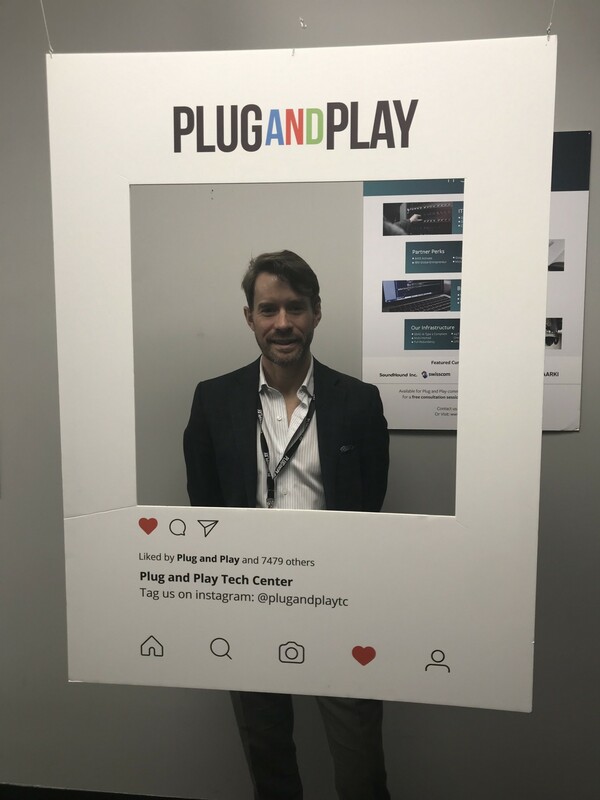 Karl will later describe his experience at Plug and Play and outline our expectations at Morpheus.Network for this program. Stay tuned for more.